on this planet, for a moment. planting seed we cannot eat! 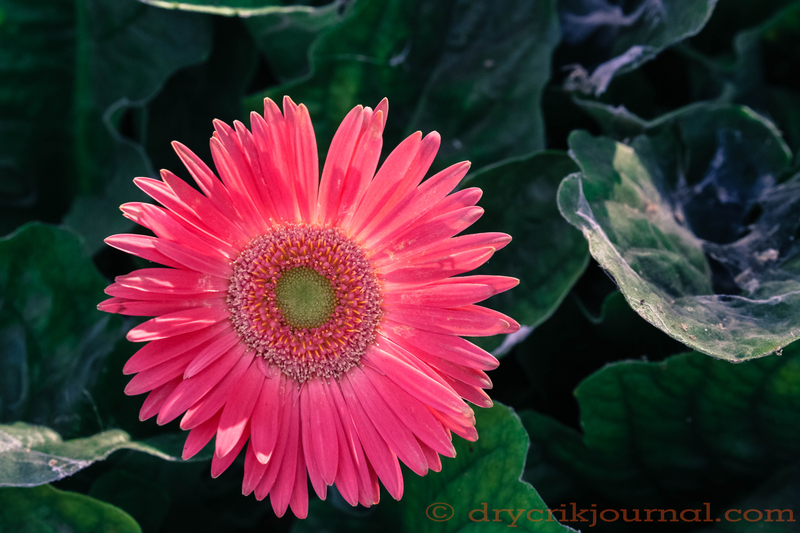 This entry was posted in Photographs, Poems 2018 and tagged Gerber Daisy, photography, poetry. Bookmark the permalink.